10. They will come... We must fight! 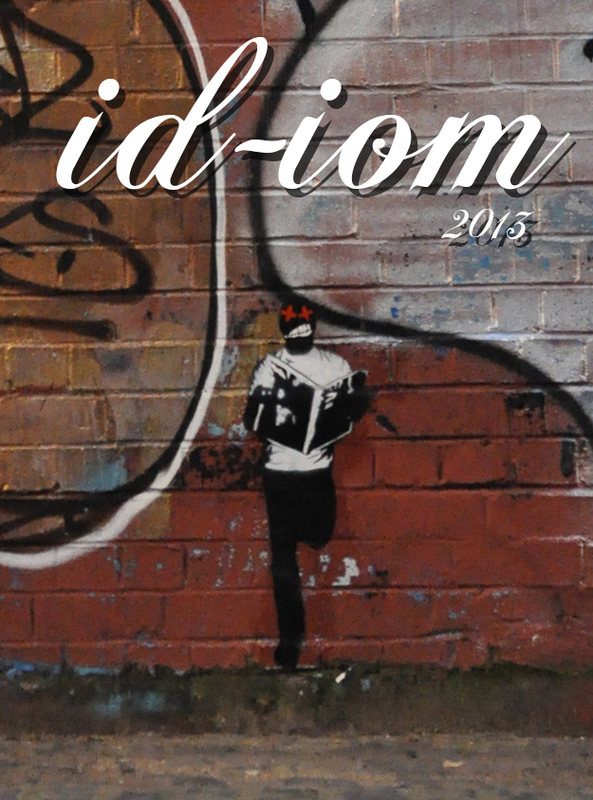 id-iom: That was the year that was Copyright © 2013 by id-iom. All Rights Reserved.